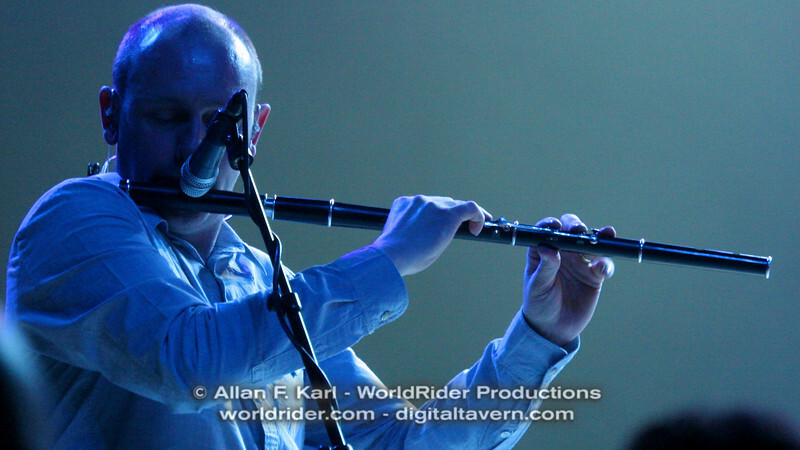 Photos taken during Mark Knopfler's Southern California leg of his "Get Lucky" tour. He played one night at the Pechanga Casino in Temecula and two nights at The Pantages Theatre in Hollywood. These photos were taken on Thursday 4/15/10 in Temecula and Saturday 4/17/10 in Hollywood.